Wildlife Photography from Ireland. 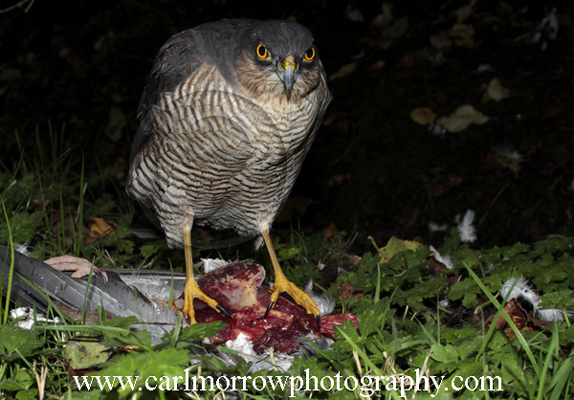 : Female Sparrowhawk at a kill. Female Sparrowhawk at a kill.